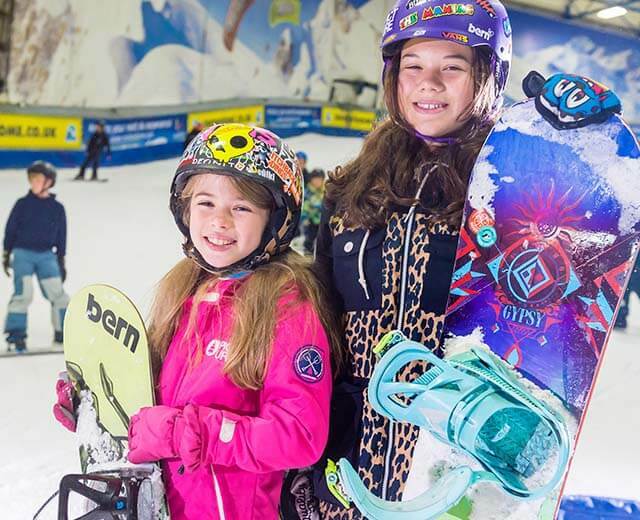 Throughout the holidays the kids can enjoy a full day at the SnowDome. Each day will include 4 hours of coaching, a fun activity ranging from tobogganing to fitness classes and lunch. 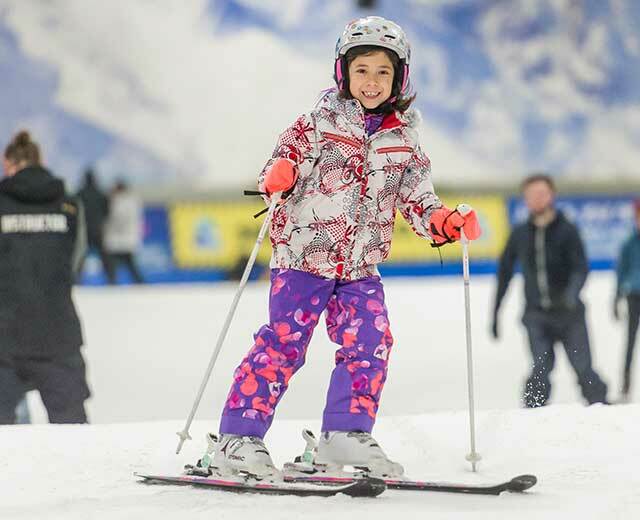 Junior skiers and snowboarders will receive tailored coaching to suit their needs and abilities. All aspects of skiing and snowboarding will be covered, from technical skills to riding the park. Holiday day camps are available on specific dates throughout the school holidays. Camp days are available for the Easter holidays on Monday 15th, Wednesday 17th & Friday 19th April. Camp days are £45 per junior (£39 members) visit the activity page for full information and to book your space. Skiers and snowboarders must be at the recreational standard to attend.